Neil Turner resides on a 10 acre wooded block at Stratham, 11 kilometers south of Bunbury. The years spent on his wheat and sheep farm 180 km east of Perth in Western Australia provided the opportunity to use timber normally overlooked and neglected by other woodworkers. His early years were spent juggling work and family with occasional woodturning. He has been turning and sculpting timber for over 34 years, attending workshops whenever possible to improve his technique and sharpen his focus and skills. 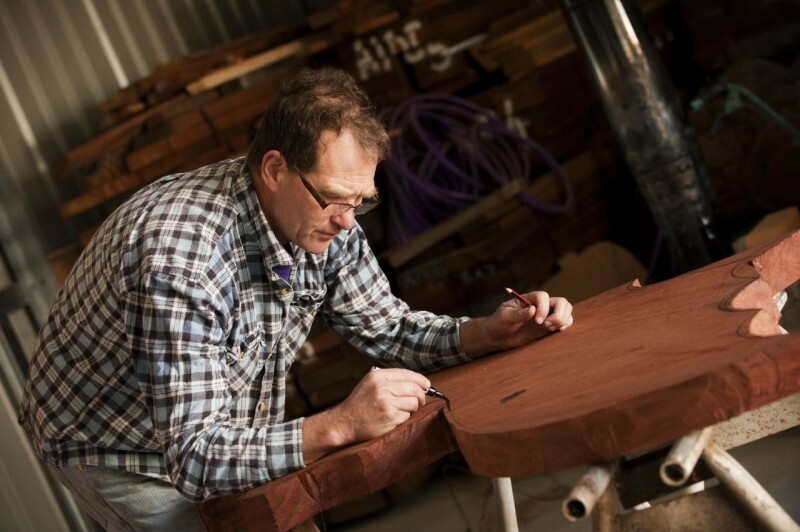 In 2011 Neil attained a Diploma of Fine Furniture from the Australian School of Wood in Dwellingup. 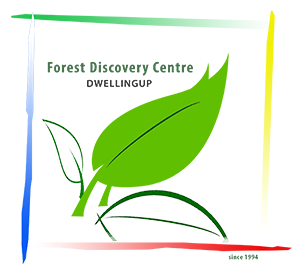 Come join Neil and be taught basic grounding in the fundamentals of wood turning.